Charley Bordelon is a widow and single-mother. When she inherits a sugarcane farm from her father she opts to leave her failed life in LA behind, pack up and move in with her grandmother in Louisiana. Unbeknownst to Charley her grandmother has also invited her half-brother, Ralph Angel, to stay – a bitter man angry at being excluded from his father’s will. As tensions escalate at home, Charley must also contend with a host of problems on her new farm. Between the acres of neglected and dying crop and her hostile neighbours both black and white, she soon wonders if this is a feat she can pull off. The notion of a black woman owning a sugarcane farm in the Deep South a century after The Great Migration lends itself wholly to drama and conflict. When you throw in a bunch of charismatic relatives the stakes get even higher and the end result is highly compelling. 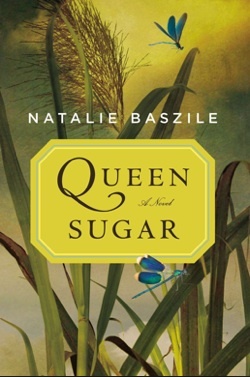 Queen Sugar is a story of transformation, of courage, of redemption and of living your best life. An absorbing gem of a tale.